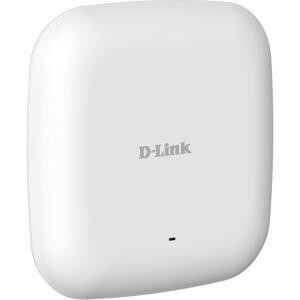 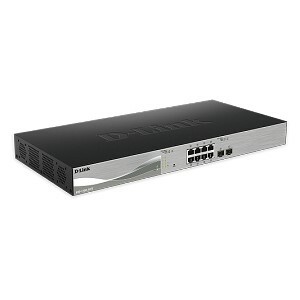 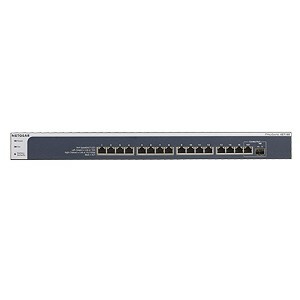 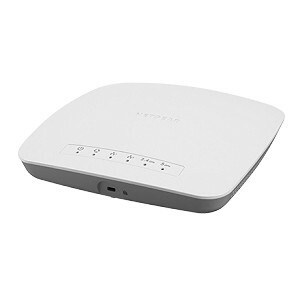 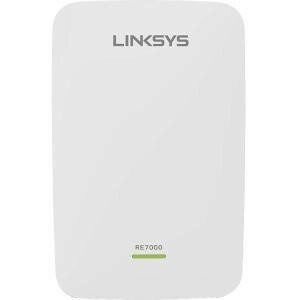 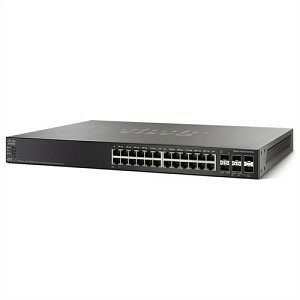 The D-link DXS-1100-10TS 10 Gigabit Ethernet Smart Switch is a cost effective 10 GbE switch capable of servicing a range of network needs in any business. 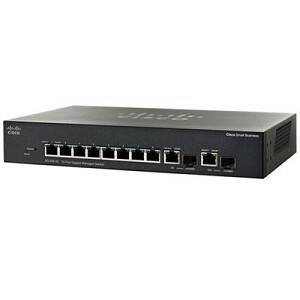 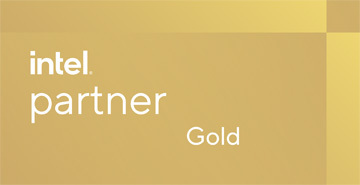 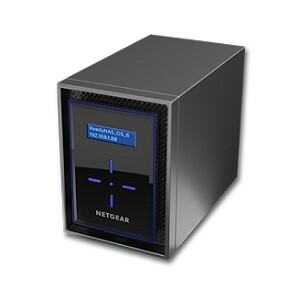 Supporting 10GBASE-T and SFP+ ports, it provides connection flexibility across a network allowing easier network integration. 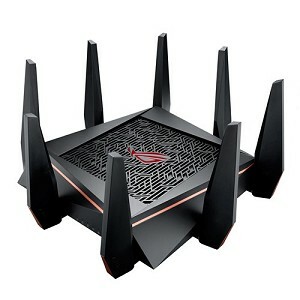 The battle-ready ROG Rapture GT-AC5300 router is designed with just one mission in mind: Make your gaming network awesome. 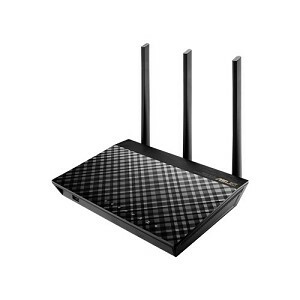 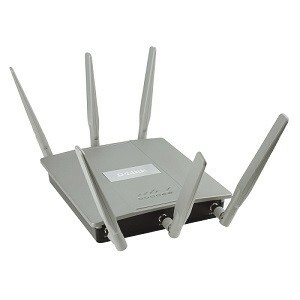 It's packed with powerful gaming optimizations, and delivers dominating Wi-Fi performance, rock-solid stability and state-of-the-art security. 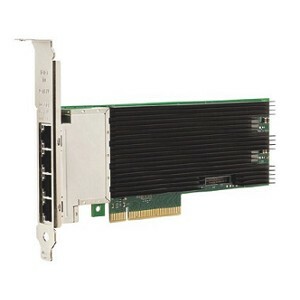 The Intel Ethernet Converged Network Adapter X550 family is the most flexible adapter for all of your networking requirements. 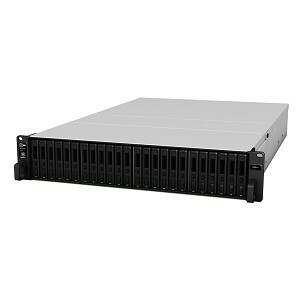 This second generation, integrated 10GBASE-T MAC+PHY, drives down both cost and power, enabling the most cost-effective deployment of 10GbE in the datacenter. 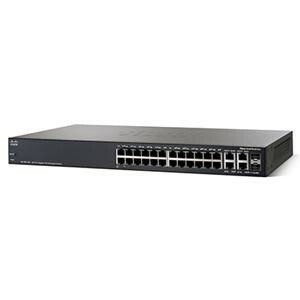 Migration to 10GbE is also dramatically simplified, with backward compatibility for existing GbE network infrastructure.